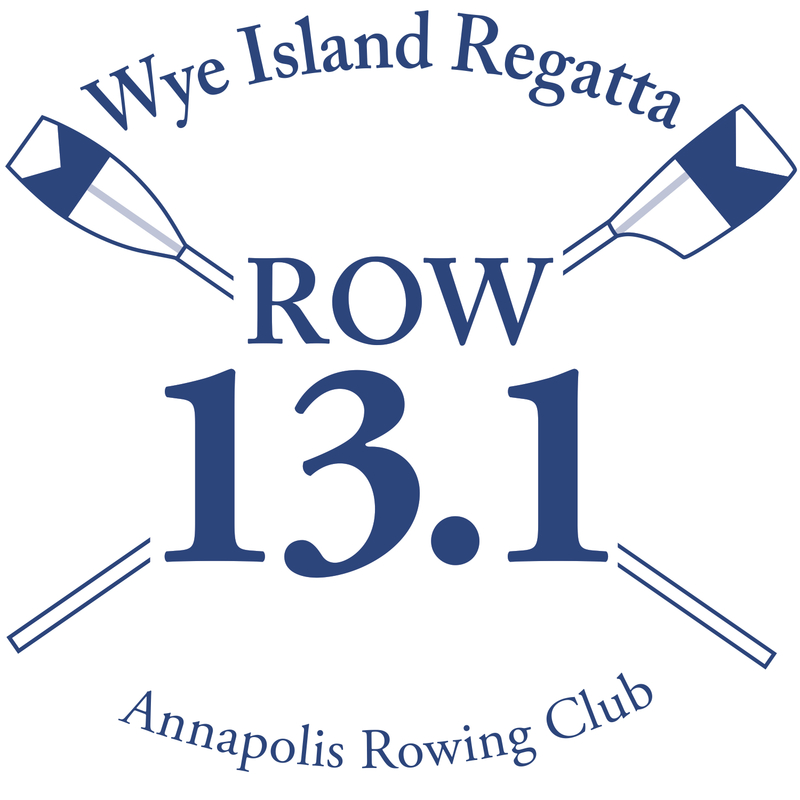 The Wye Island Regatta isOpen to all person-powered boats, including shells (sweep/ scull, racing/ recreational) canoes, outriggers, kayaks, Stand-Up Paddle Boards (SUP's), Dragon Boats, gigs, and dories. All Entries/Participants will receive the Wye Island tech shirt in a choice of 3 colors. This is reflected in the Price of registration. Participant T-shirts and sizes will be available Race Day and will be picked up at the Wye Apparel Tent. All categories of rowers are welcomed – men, women, or mixed crews, clubs, colleges, open (ages 19-26), masters (27+), veterans (60+), novices, high school or juniors. Wye Island Medallions awarded by boat and age category to first place finishers in competitive categories (two or more entries).